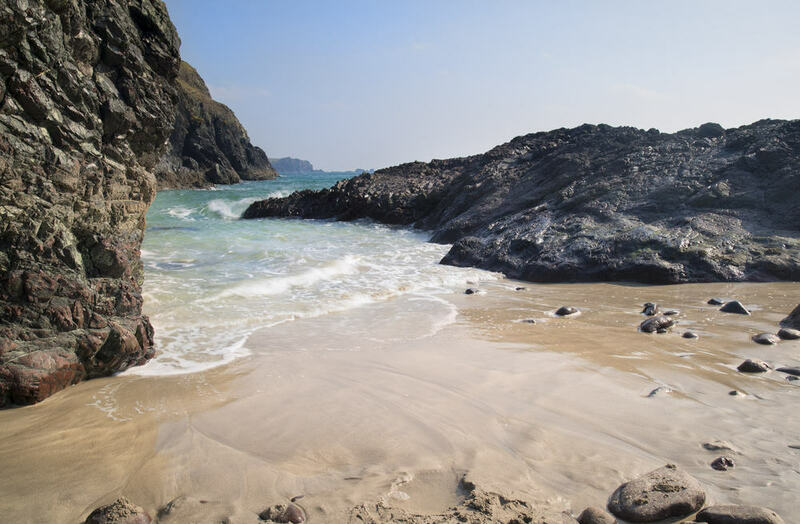 Providing the perfect setting for many well know TV productions, Cornwall has become a popular destination for those wishing to explore the locations behind their favourite programmes. 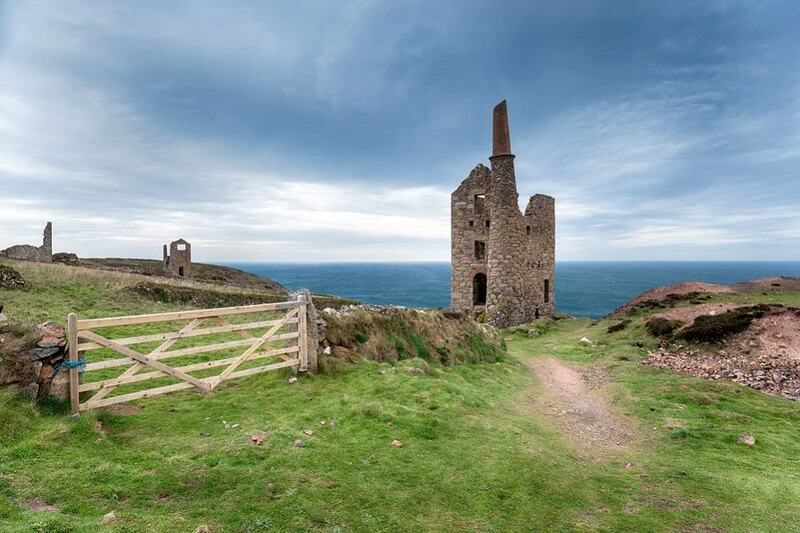 Using beautiful locations such as Bodmin moor, Wheal Owles and the harbour at Charlestown - the recent Poldark series captured the uniquely beautiful setting that Cornwall has to offer. 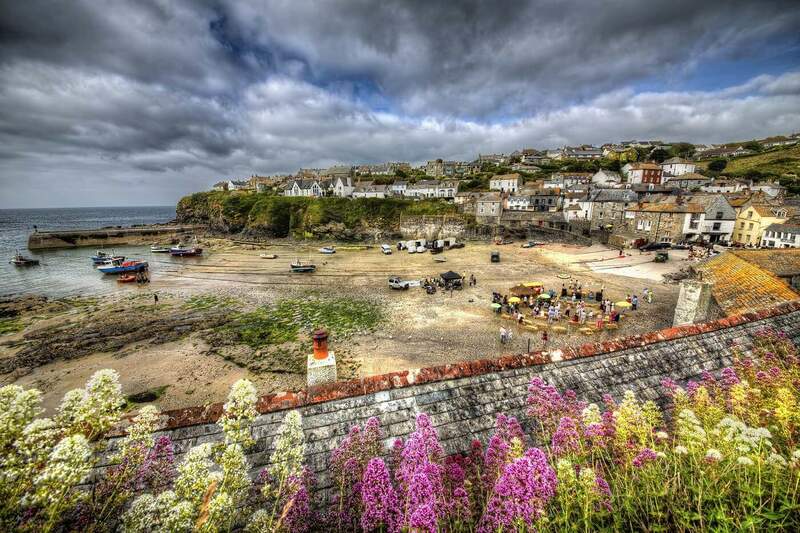 Known as Portwenn within the series, the perfectly picturesque village in which the popular show is set is in reality the scenic village of Port Isaac, located on the north Cornish coast. This adaptation of Agatha Christies novel takes place against the dramatic Cornish coastline. 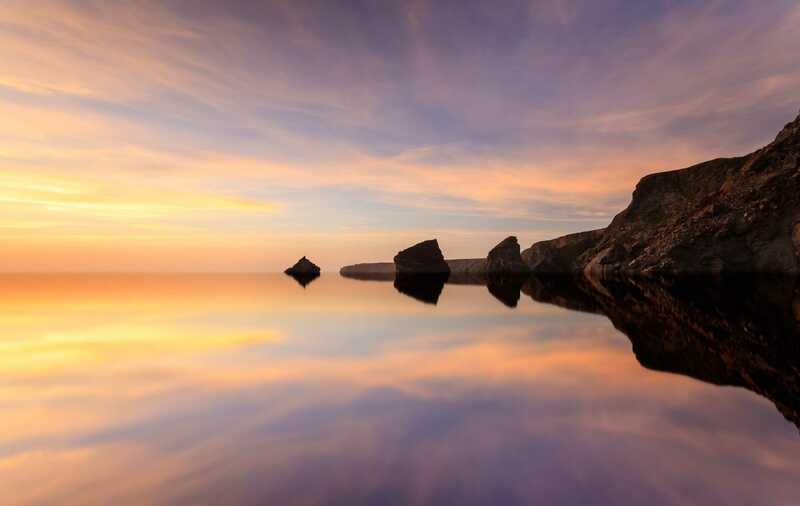 Many scenes featured iconic spots including Newquay and the Lizard Peninsula. Rosamunde Pilcher's novels have been adapted to form the basis for a German television series - featuring the county’s iconic beaches, breath-taking coastline and impressive architecture.